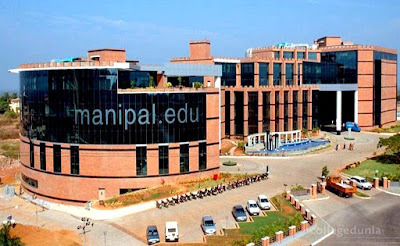 Manipal Academy of Higher Education Manipal has vaulted seven places in the National Institutional Ranking Framework (NIRF) Rankings for Universities in India, announced by the Union HRD Ministry in New Delhi on Tuesday. From 18, MAHE moved to the 11th rank which is the best yet for the University. In the overall ranking too, MAHE has jumped 12 places, from 30 to 18. Indeed a remarkable achievement for the University celebrating its silver jubilee this year. And that’s not all, there was a lot more to cheer about with five of its constituent units doing extremely well in the rankings and making their presence felt in the education world. Kasturba Medical College, Manipal was ranked fourth in India and the Medical College at Mangaluru was 16th. Manipal College of Pharmaceutical Sciences retained its rank of being the seventh best in the country. As for Faculty of Architecture, the college got the 10th rank. FOA needs a pat on the back for being the only private college to figure among the first ten. 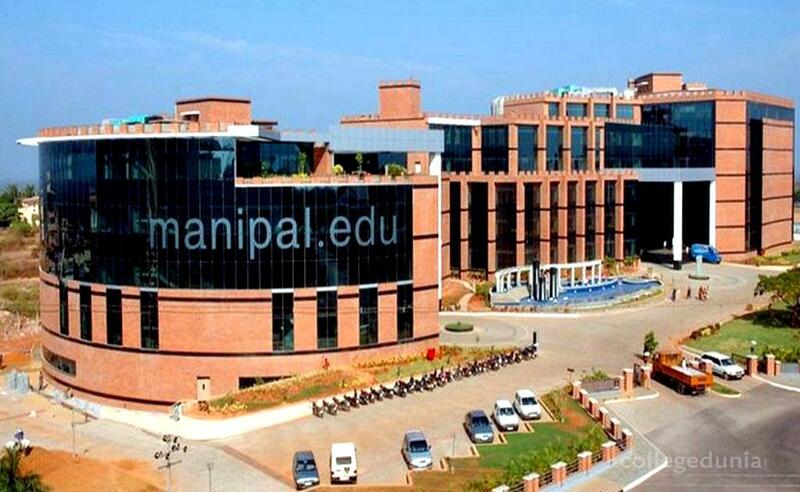 Manipal Institute of Technology ranked 43 the last time, also saw an improvement and was ranked 39th. Vice Chancellor, Dr H. Vinod Bhat broke the news to thousands of students and faculty assembled at the inauguration of Silver Utsav 2018 at KMC Greens on Tuesday. The announcement was received by a thunderous applause from the huge crowd gathered to witness the popular events at Utsav. “We are thrilled by the recognition of MHRD for our constant endeavor towards excellence in medical education. It has been a team effort of the college faculty and the top University management which has steered the college forward amidst the rapidly changing scenario of global medical education,” said Dr Pragna Rao, Dean KMC, Manipal. “At KMC, Manipal, we are acutely aware of the global context and changing standards of excellence in medical school curricula and are constantly striving to maintain those standards by implementing newer pedagogies,” she added. “KMC Mangalore has broken into the Big League,” said Dean Dr Venkatraya Prabhu. “KMC Mangalore has always been in the forefront of providing learner-centric quality medical education. The NIRF rankings provide external verification and validation of this. Students of KMC, Mangalore have the unique advantage of being trained in both public (government) and private hospitals.It is matter of immense pride that we are ranked among the top colleges in the country and we are confident that in the years to come we will improve our rankings,” Dr Prabhu said. MCOPS continues to maintain its position in the rankings. But what’s encouraging is that there is an increase of 6.67 points in the total score from the 60 last year,” said Principal of MCOPS Dr C. Mallikarjuna Rao. “We scored a 100 in Teaching Learning Resources and Public Perception and have shown remarkable improvement in Research Promotion and Consultancy and also in Outreach and Inclusivity,” he added. We are excited about the recognition we have received from the most valuable ranking system in India,” said Nishant H Manapure, Director Faculty of Architecture. “Our students, faculty and staff have always put in their best efforts to make FOA an excellent centre for architectural education. This achievement has given us a tremendous boost to raise the bar in the coming years,” he added.